‘Average air pollution levels from second-hand smoke directly outside designated smoking areas in [US] airports are five times higher than levels in smoke-free airports,’ according to a Newswire story quoting a study by the Centers for Disease Control and Prevention. This seems to imply that there is second-hand smoke in smoke-free airports, but might be meant to mean that the presence of second-hand smoke directly outside designated smoking areas in US airports raises the general air pollution levels there to five times the level of general air pollution levels in smoke-free airports. The study conducted in five large hub US airports showed also that air pollution levels inside designated smoking areas were 23 times higher than levels in smoke-free airports. 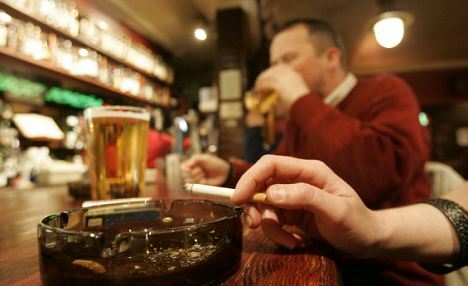 In the study, designated smoking areas in airports included restaurants, bars, and ventilated smoking rooms. Five of the 29 largest airports in the US allow smoking in designated areas that are accessible to the public: Hartsfield-Jackson Atlanta International Airport, Washington Dulles International Airport, McCarran International Airport in Las Vegas, Denver International Airport, and Salt Lake City International Airport. 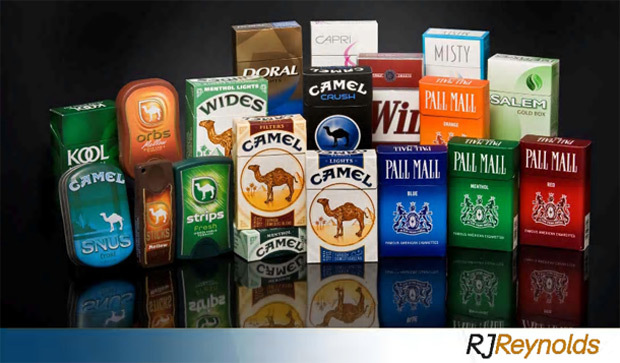 R.J. Reynolds Tobacco Co. has filed a lawsuit against electronic cigarette maker SAS Technologies, accusing the company of infringing on its Camel and Winston brands, reported The Business Journal. SAS Technologies does business as SaveASmoker.com and promotes and sells flavored liquid nicotine products for use with its MaxxVapor Pro e-cigarettes. The lawsuit was filed last week in U.S. District Court in North Carolina by Reynolds Innovations Inc., a subsidiary of R.J. Reynolds Tobacco Co., which is itself part of Reynolds American Inc.
Reynolds Innovations claims that SaveASmoker.com is selling “E-Liquid” products with names such as “Camell Tobacco” and “Winston” among the different flavors of liquid nicotine products, the report said. Reynolds Innovations is seeking the recover damages from the unauthorized use of the Camel and Winston names and images and all of the profits SAS Technologies generated from the products, said the report. As of Nov. 5, the flavors targeted by Reynolds Innovation had been removed from Ozark, Ala.-based SaveASmoker.com, the newspaper said. The company plans to share more about Vuse during an Investor Day presentation next week, said the report.